For over a year, I have been working on style...a way of seeing things that is beyond the ordinary...a photo with painterly qualities. Here are a few that meet that criteria. African Buffalo. 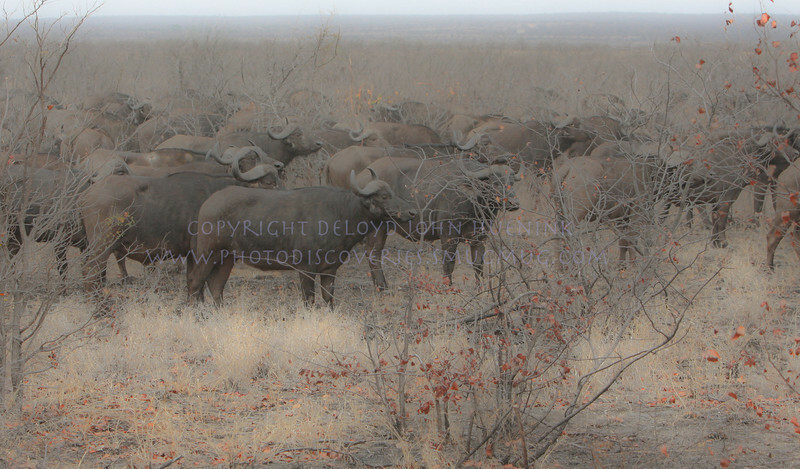 This was a herd of 600 or more, a truly imposing sight.